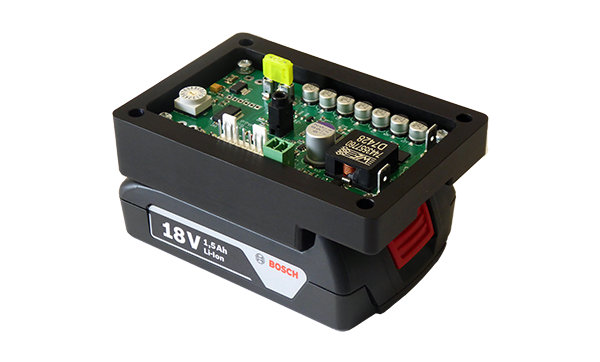 The tool battery regulator was designed to enable equipment designed for use on a 12V automotive supply to be powered from the range of Bosch Coolpack tool batteries. 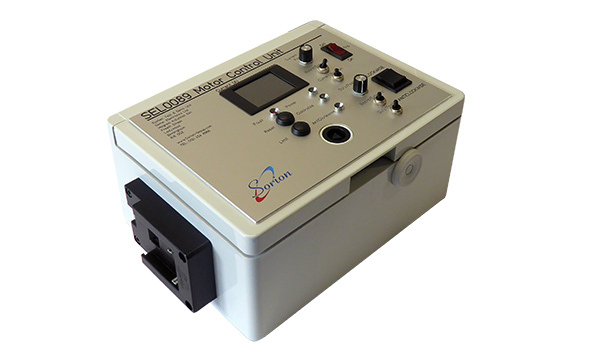 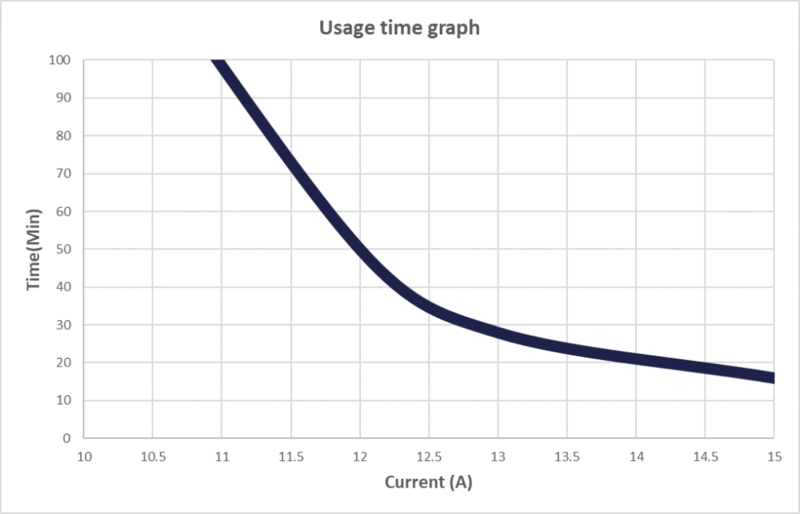 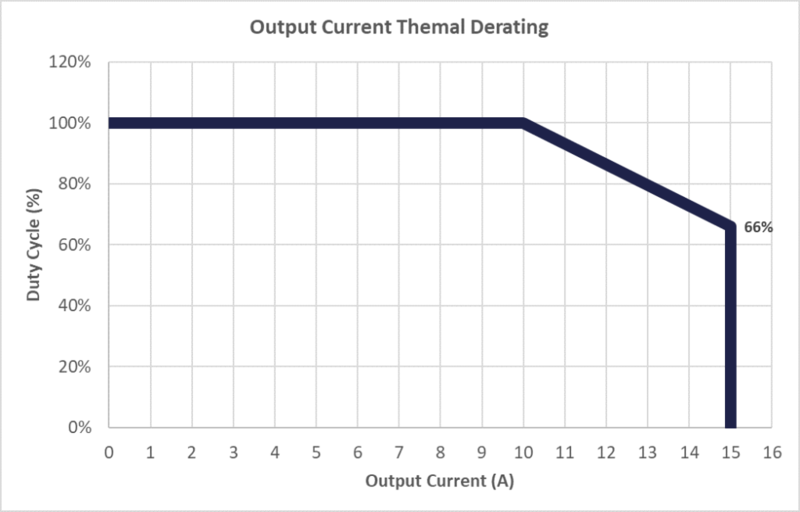 This is an ideal solution to provide high current, replaceable power for demanding portable applications (automotive power aids, test equipment, etc.). 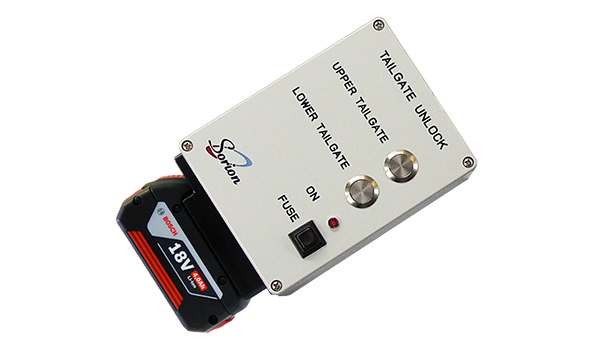 The regulator supports both 14.4V and 18V batteries across the range of capacities. 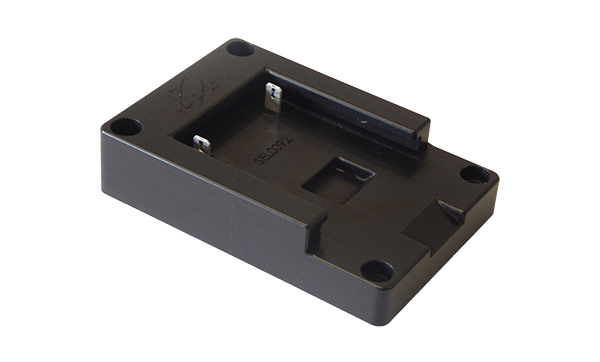 The durable black anodised aluminium slide connector is one of the key features of the device, which doubles as a heatsink for the regulator electronics.